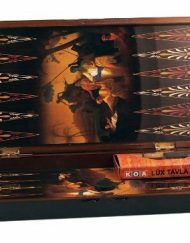 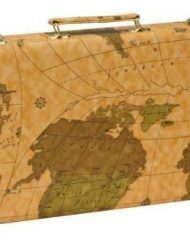 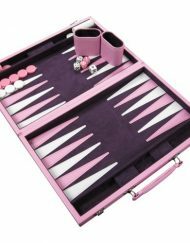 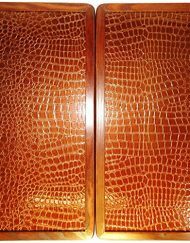 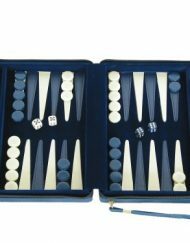 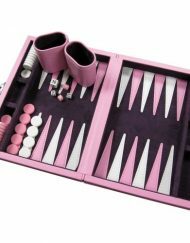 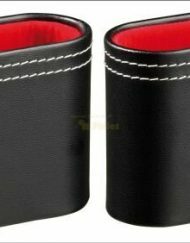 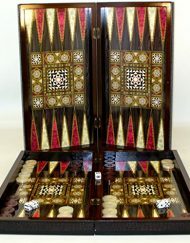 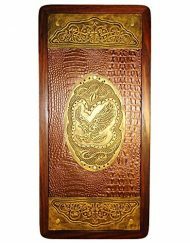 Backgammon dimensions: 22.5in L x 18in W x 1in H / Weight: 5 lbs. 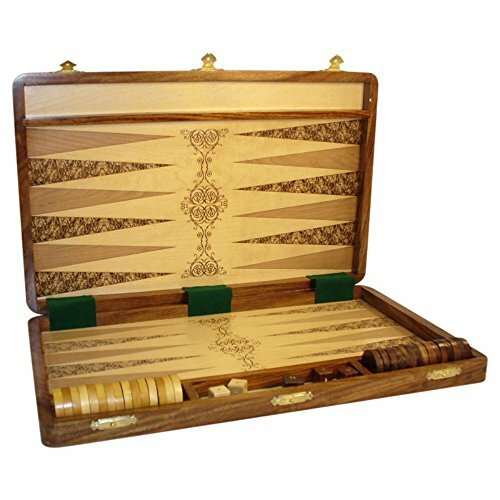 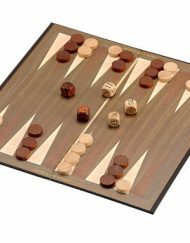 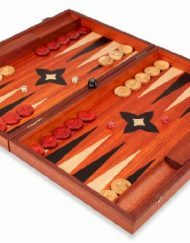 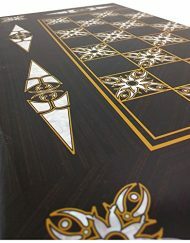 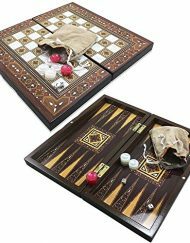 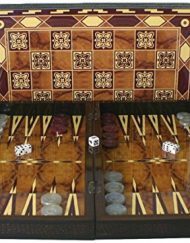 The Etched Wood Inlaid Backgammon Board Game Set includes an 18in wood inlaid game board, 1.25in checkers, dice and doubler. 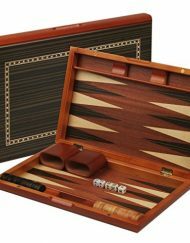 This fine wooden set also includes a handsome folding teak case and makes an exceptional addition to any home game collection.